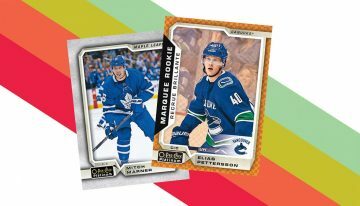 2018-19 Leaf Ultimate Hockey cards checklist, details, release date, hobby box breakdown, autographs and other key details. 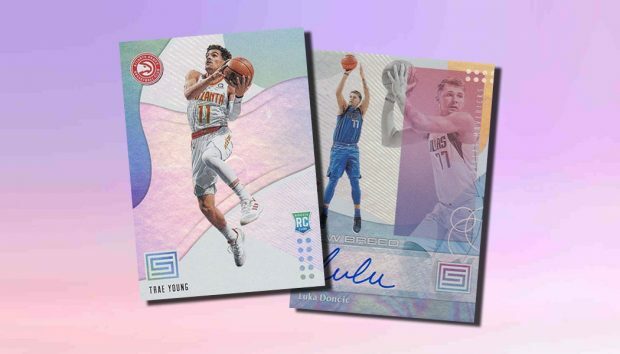 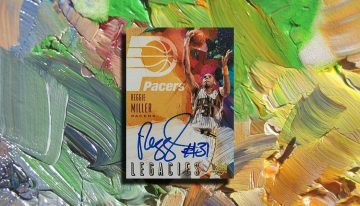 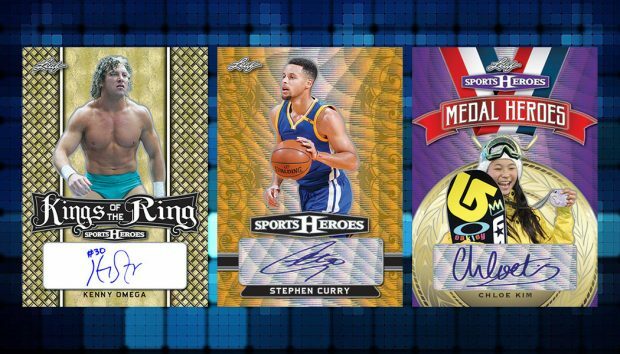 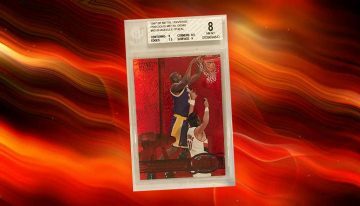 2018-19 Panini National Treasures Basketball cards checklist details, release date, hobby box breakdown, autographs and other key info. 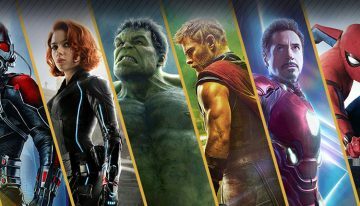 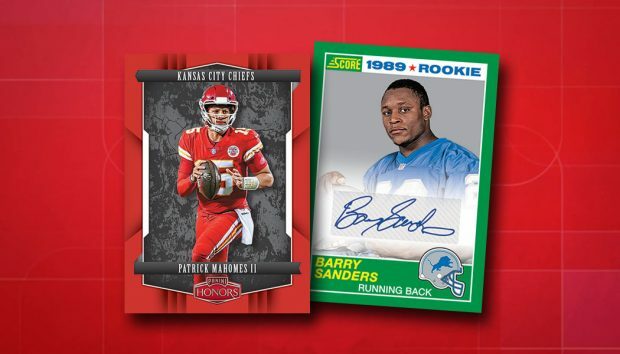 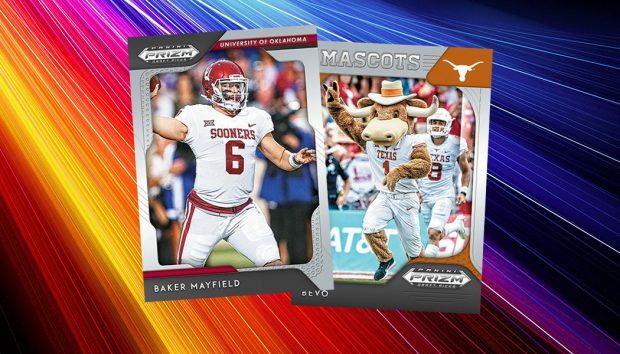 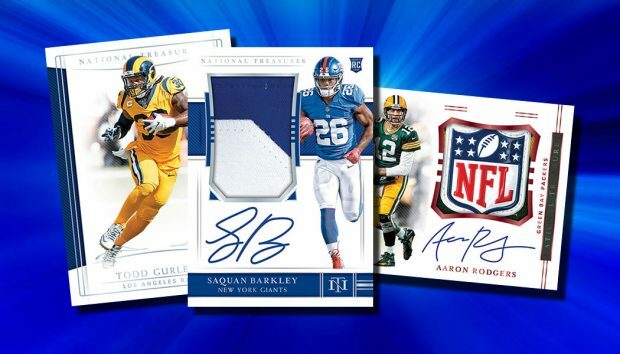 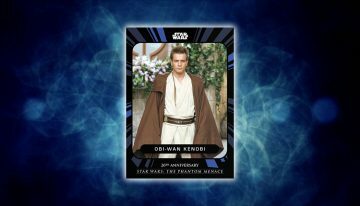 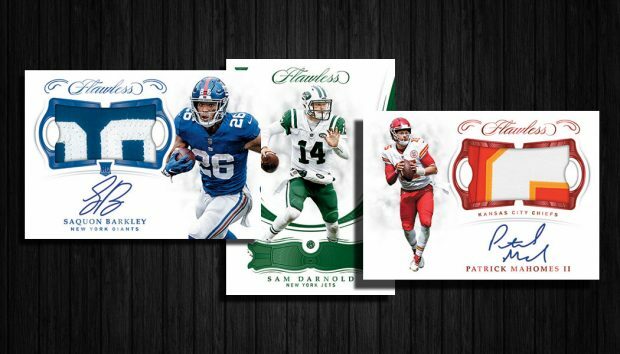 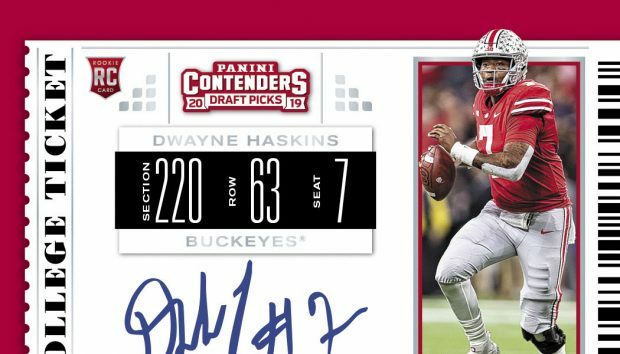 2019 Panini Contenders Draft Picks Football cards checklist, details, release date, hobby and retail box breakdowns, autographs and more. 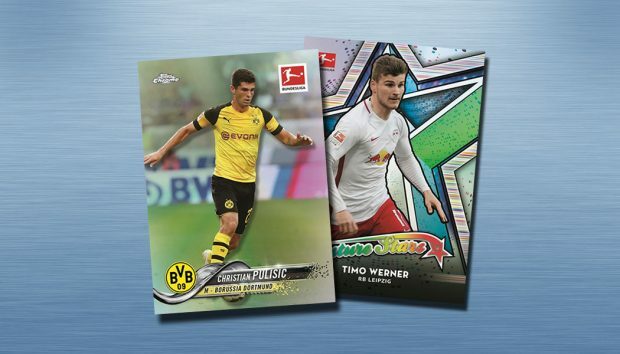 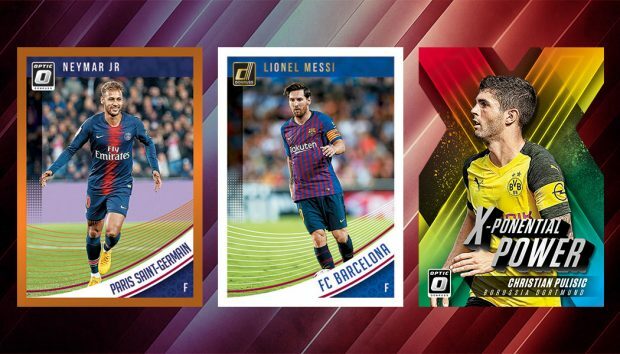 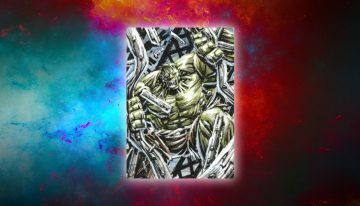 2018-19 Topps Chrome Bundesliga Soccer cards checklist, team set lists, details, release date, hobby box breakdown and key info. 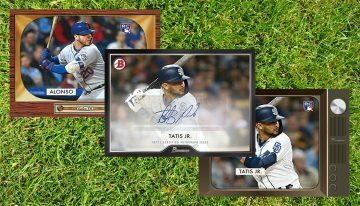 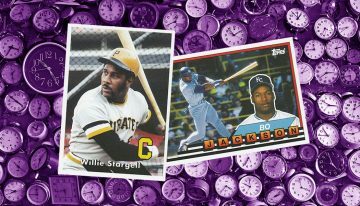 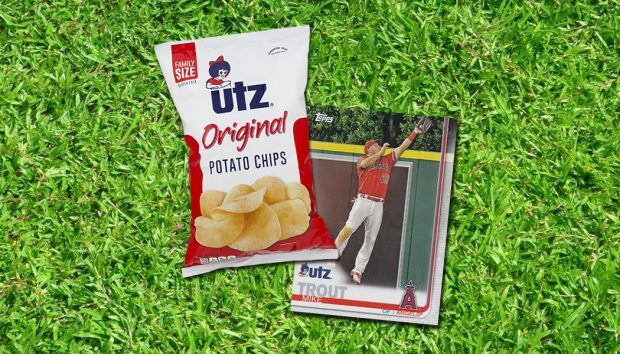 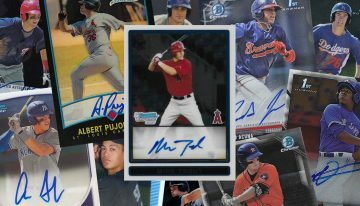 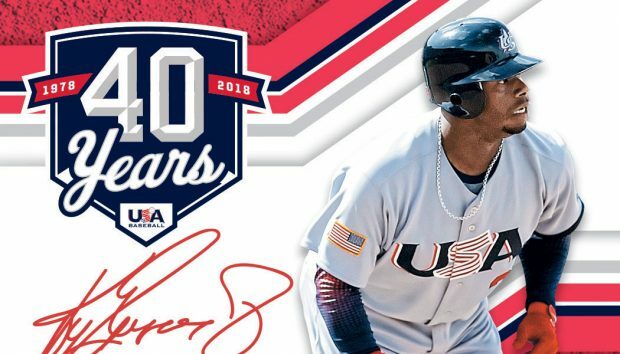 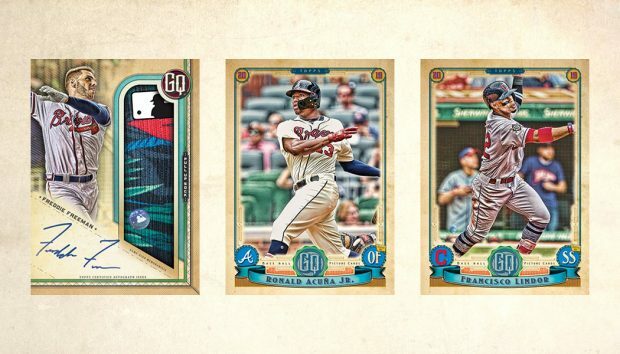 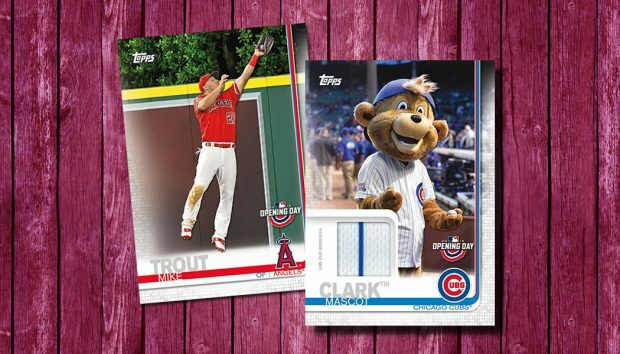 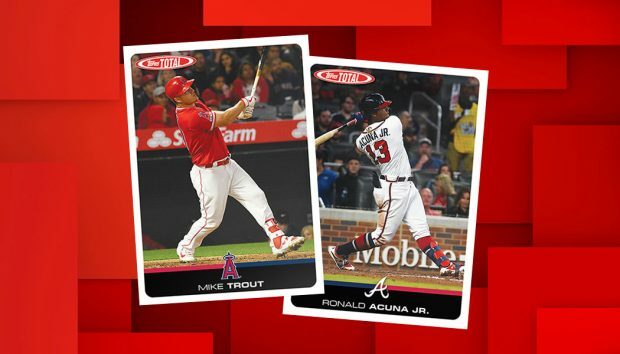 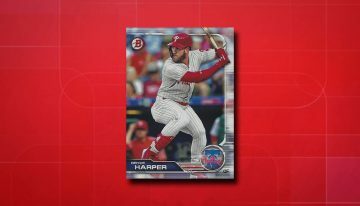 2019 Topps Utz Baseball cards checklist, details, promotion info and how to find packs, release date, team info and more. 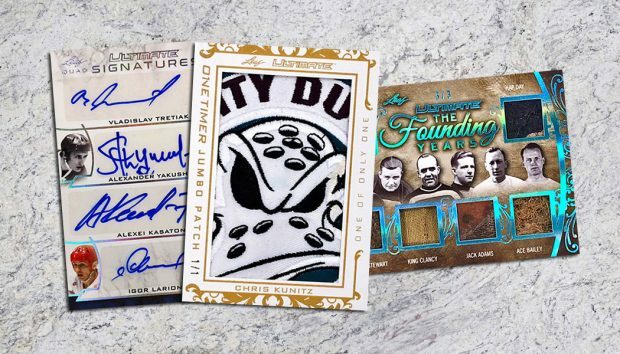 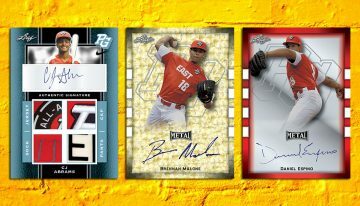 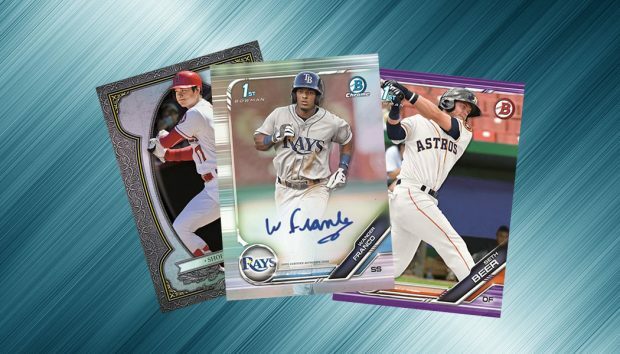 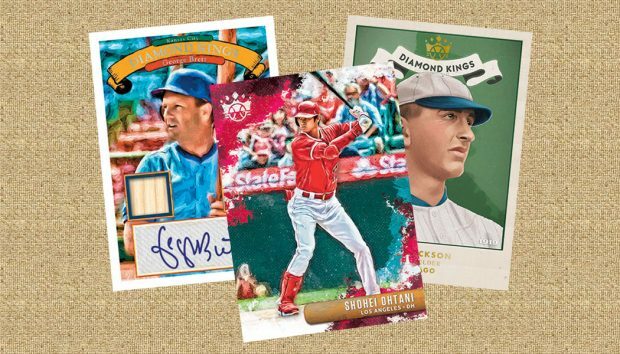 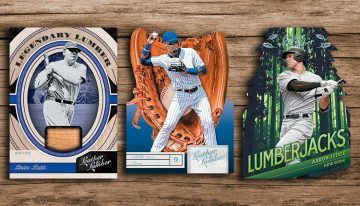 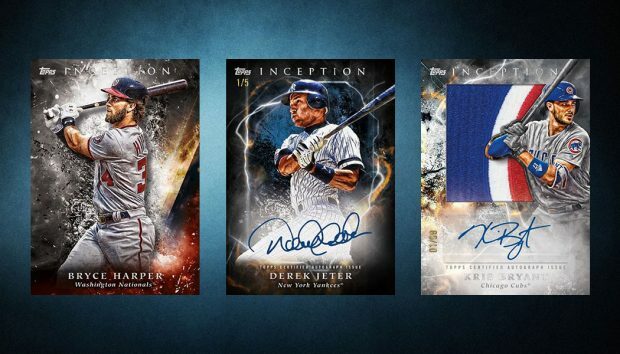 2019 Panini Diamond Kings Baseball cards checklist, team set lists, details, release date, hobby box breakdown, retail info and more. 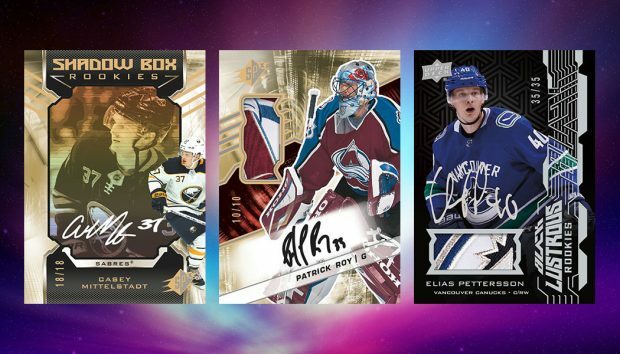 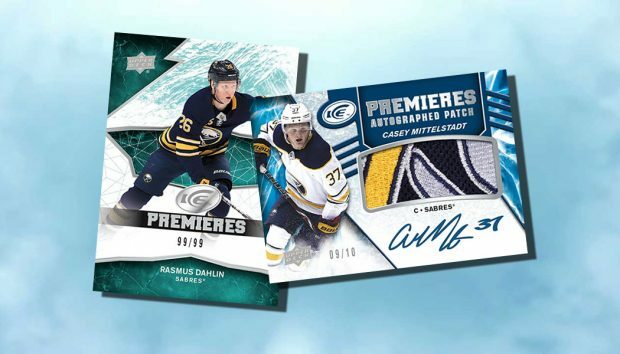 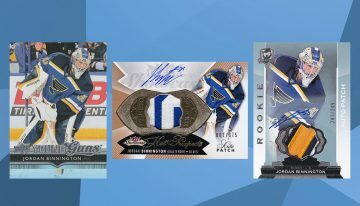 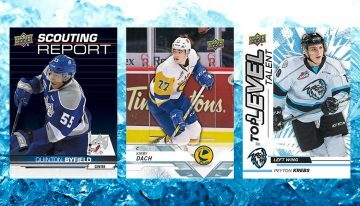 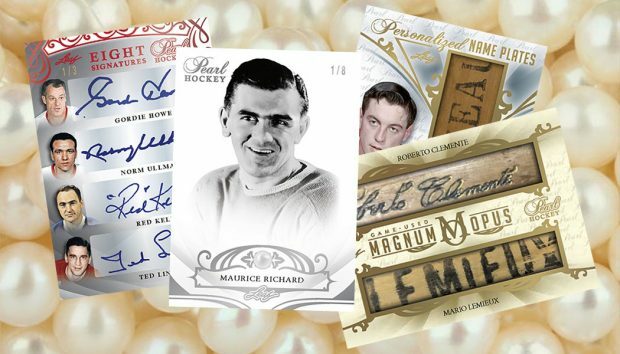 2017-18 Leaf Pearl Hockey cards checklist, details, release date, hobby box breakdown, autographs and more for the ultra-premium product. 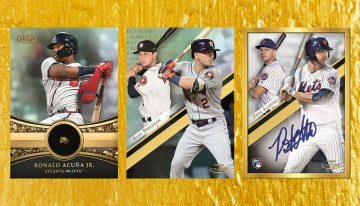 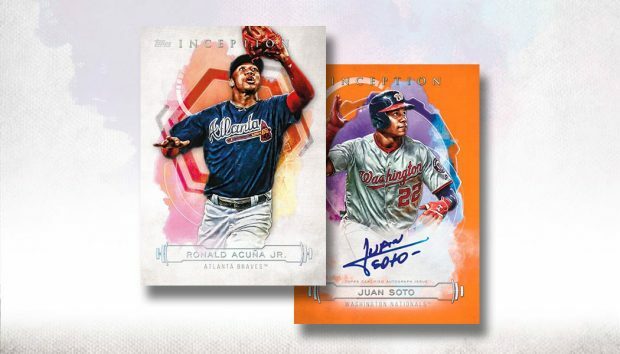 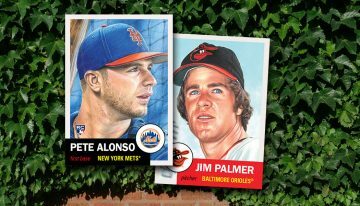 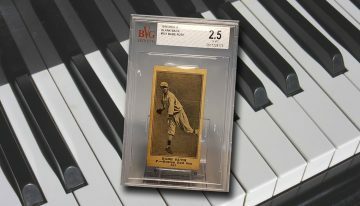 2019 Topps Gypsy Queen Baseball checklist details, release date, hobby box breakdown and more for the throwback-inspired baseball card set. 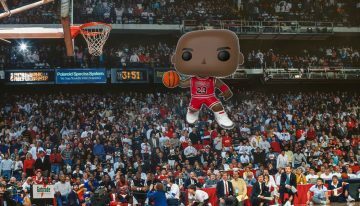 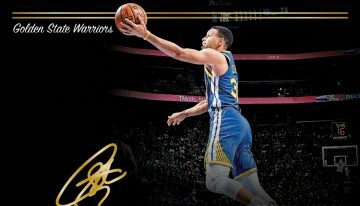 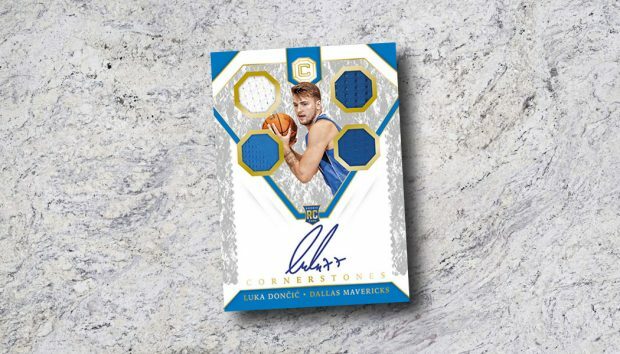 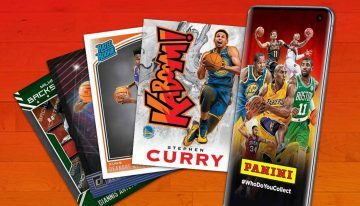 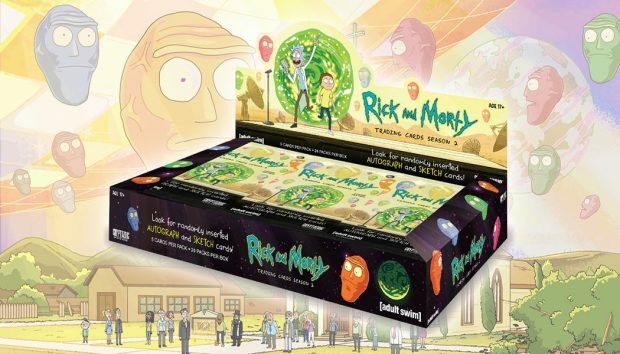 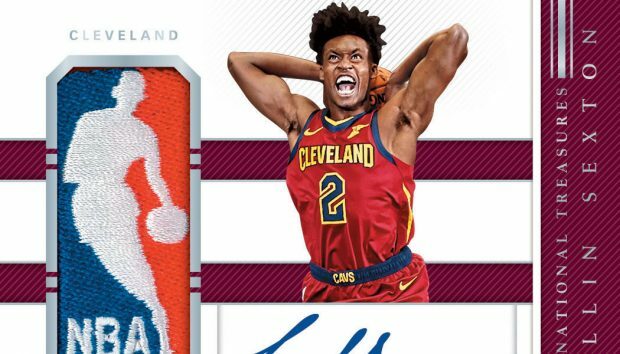 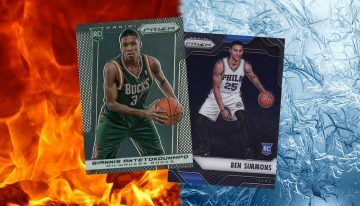 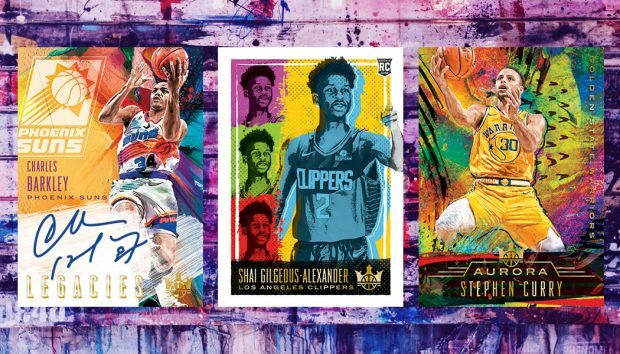 2018-19 Panini Cornerstones Basketball cards checklist, team set lists, details, release date, hobby box breakdown, autograph info and more. 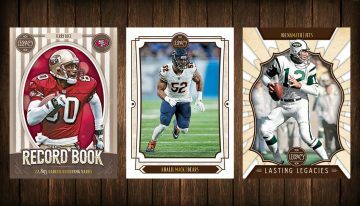 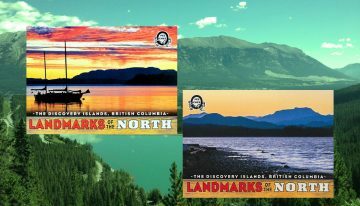 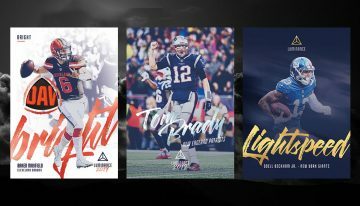 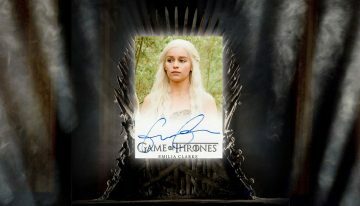 2019 Leaf Draft Football cards checklist, details, release date, hobby and retail blaster box comparisons, autographs and other key info.